This was totally amazing. 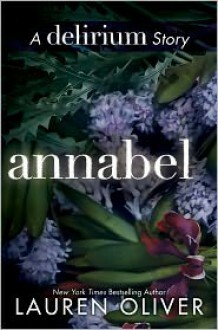 Annabel is such an interesting character! Her life in the Crypts and her life before were both so interesting-- it made her more than just a ghost of Lena's past in the Delirium trilogy.